Finished in Oloroso Sherry casks, this whisky was distilled in 1998 and bottled in 2015. 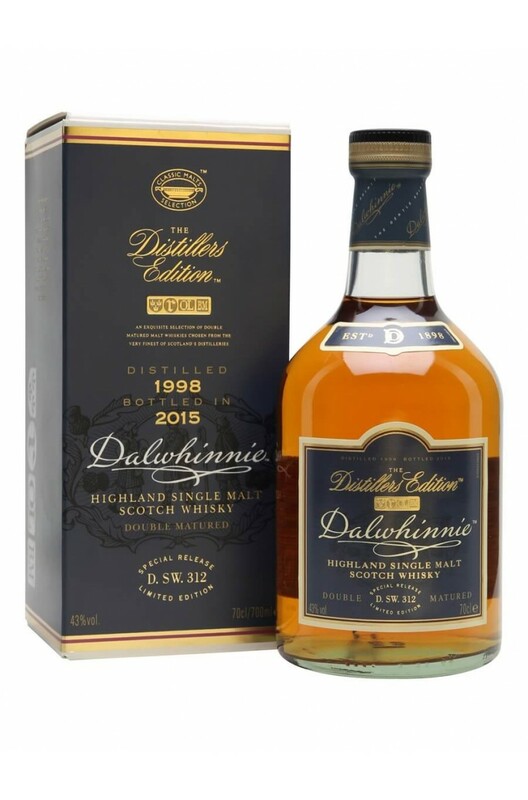 Similar to all Dalwhinnie's this whisky has a lot of honey character, but hints of dried fruits and dark chocolate. A delicate and floral single malt from the heart of the Speyside region. This was chosen as one of t..